Brainlab has a reputation for accuracy and reliability in the field of multi-modality image fusion. Automatic co-registration provides physicians with better anatomical insights for vital definition and contouring throughout the body.Brainlab Image Fusion is now available as an individual application for easy integration usage in clinical workflows. 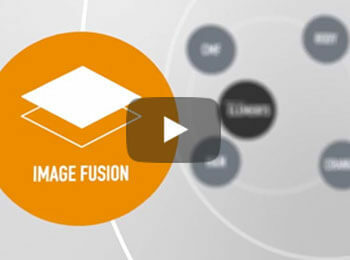 Click here to learn more about Brainlab Image Fusion.